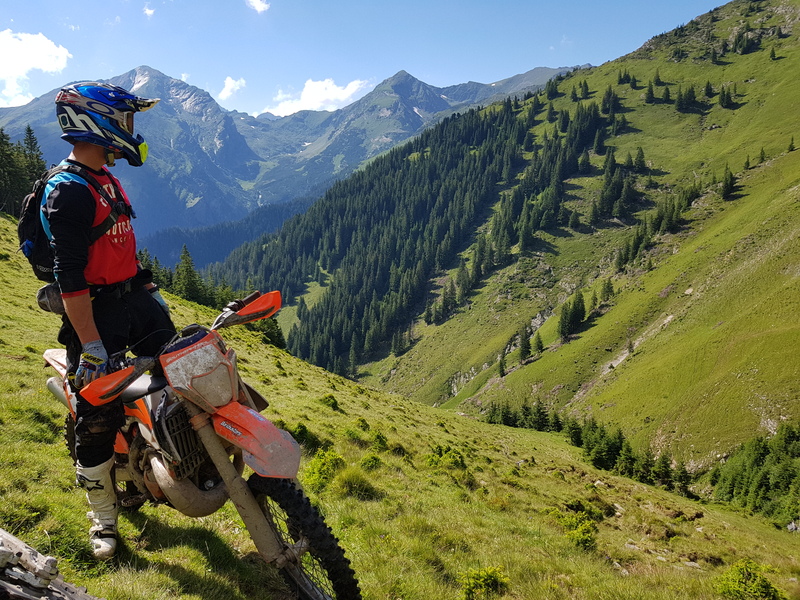 If you love enduro but want to take things at a more relaxed pace with mates – why not join us on a guided adventure tour? On this tour you with stay the first and last night in Sibiu, every other night will be spent in the countryside far away from the big city. This tour offers so much more of the country and culture that you might miss staying in Sibiu each night. Suitable for people who want more of an Adventure and real cultural experience outside of Sibiu or returning customers looking for something new and challenging. check out hotel room before 12.00, transfer to the airport, say your goodbyes. This tour starts and finishes in sibiu with two overnight stays in Voineasa and Petrosani following some old tracks From Romaniacs in the past years. DAY 5 (SIBIU) check out hotel room before 12.00, transfer to the airport.